OFFICIAL RELEASE — Organized within the framework of the Montreal World Film Festival, the Student Film Festival, held August 23 to 27, 2014, this year has 2 competitive sections, comprising 26 Canadian films and 60 international films respectively. The winning films will share 6 prizes, including the Norman McLaren Prize for best Canadian film and the jury award Most Promising Director. The members of the 2014 jury are Roger Otis, Montreal filmmaker whose own short film is entered in this year’s official competition of the main festival, Leopoldo Soto, Mexican critic and filmmaker, and Alisi Telengut, who won two prizes at previous festivals. Thoroughly eclectic, the 2014 edition comprises all forms and subjects. Locally, Concordia University has 4 films selected and the University of Montreal one. Simon Fraser University in Vancouver has nine films selected and Emily Carr University of Art and Design in Vancouver has one. From Ontario the festival has selected two films each from Humber College and Ryerson, and one each from the University of Western Ontario in London, and York University in Toronto. The University of Regina in Saskatchewan is represented by an experimental film. 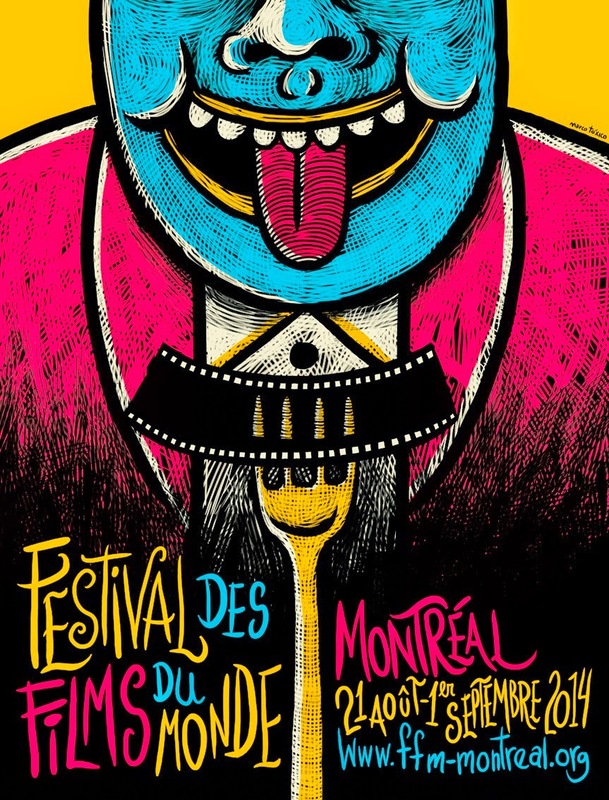 The reputation of the Montreal festival has attracted many student films from around the world and this year, to accommodate the abundance of excellent foreign productions, an international competition was established. This section features films from 18 countries: the United States, South Korea, Germany, Russia, Israel, Switzerland, Australia, Netherlands, United Kingdom, Serbia, Montenegro, Ireland, Spain, Austria, Cuba, France, Argentina and Poland. Prizes in both sections include the following categories: documentary, fiction, animation and experimental.